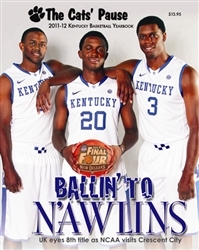 The 2011-12 Cats' Pause Kentucky Basketball Yearbook for the eventual NCAA champions! A whopping 368 full color pages. 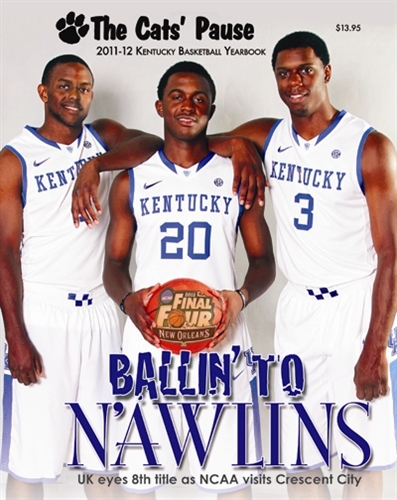 Features Q&A with John Calipari, why Terrence Jones and Doron Lamb returned, Michael Kidd-Gilchrist's walk in faith, and celebrating Rupp Arena, which turned 35.